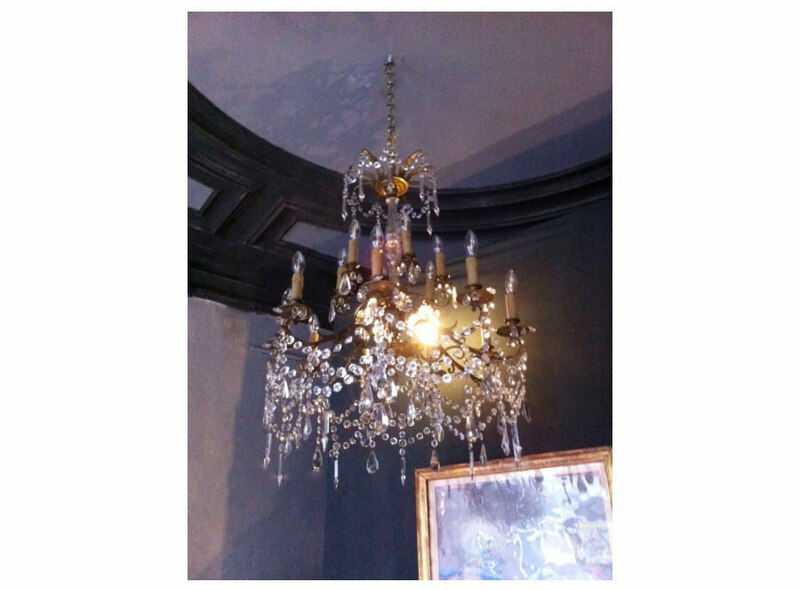 Product information "Louis XVI Style Crystal Bronze Chandelier"
You can simply imagine the French Manor from where this opulent chandelier came from. Dancing ladies in silk dresses, gliding across the herringbone parquet, accompanied by their gentleman escorts and the music of the orchestra. 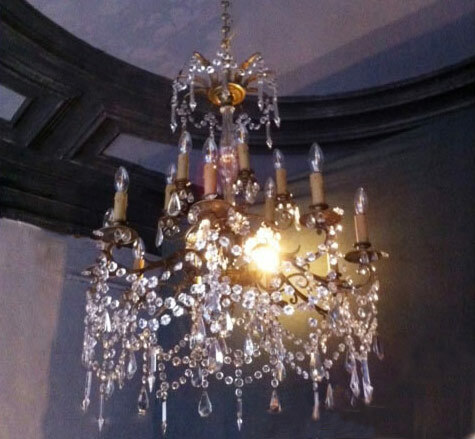 This beautifully bright gilt bronze chandelier features ten arms draped in cut crystal teardrops and chains. A short chain leads to its elegant original canopy and ten delicate curls of acanthus that carry the motif to the ceiling. It will light up your room with glamour and elegance for years to come. 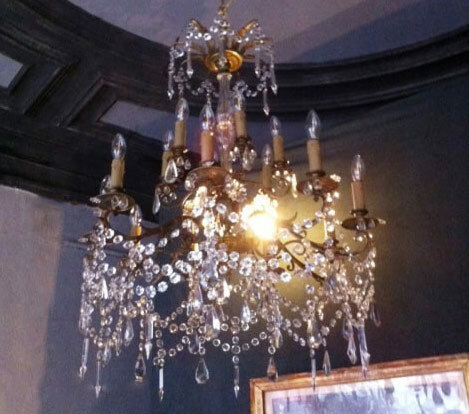 Related links to "Louis XVI Style Crystal Bronze Chandelier"
Customer evaluation for "Louis XVI Style Crystal Bronze Chandelier"